Go Ahead! Feel Younger, Feel Vibrant! How Does Pulse Light Treatment Work? Intense Pulse Light (IPL) If is a popular treatment that is best-known for its ability to treat conditions like broken capillaries (spider veins) and the hyperpigmentation (age spots) caused by sun damage. 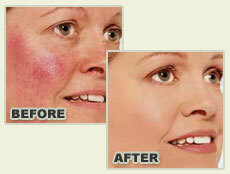 IPL also stimulate the production of collagen, which plumps up the skin and gives you a fresher look. The ideal candidate for IPL is someone with light skin who has sun damage, broken capillaries, and some laxity or lack of firmness, and wants to treat all three conditions at the same time. IPL is also referred to as Photo facial. How it Does IPL Work? IPL uses short blasts of a polychromatic, high intensity light to penetrate just below the skins surface, damaging either the melanin that makes up brown “age-spots” or the blood vessels that create broken capillaries. The skin repairs the damage, leaving you with a more even skin tone. 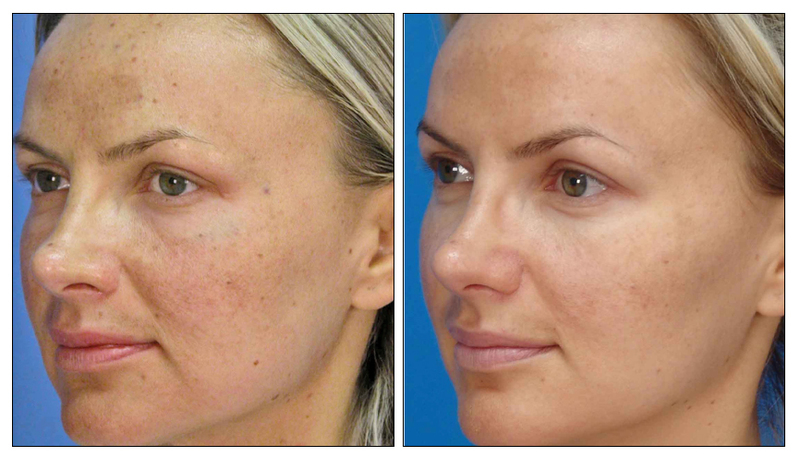 IPL is also touted as a way to boost collagen and elastin. Pulse Light’s gentle energy parameters assure safe, effective treatment. Clinical studies conducted by leading authorities on Pulse Light document its safety and effectiveness. While pain tolerance is an individual matter, most people tolerate IPL treatment well, and describe the sensation as a rubber band snap to the skin. The majority of patients require no anesthesia, though a topical anesthetic is optional for more sensitive areas.